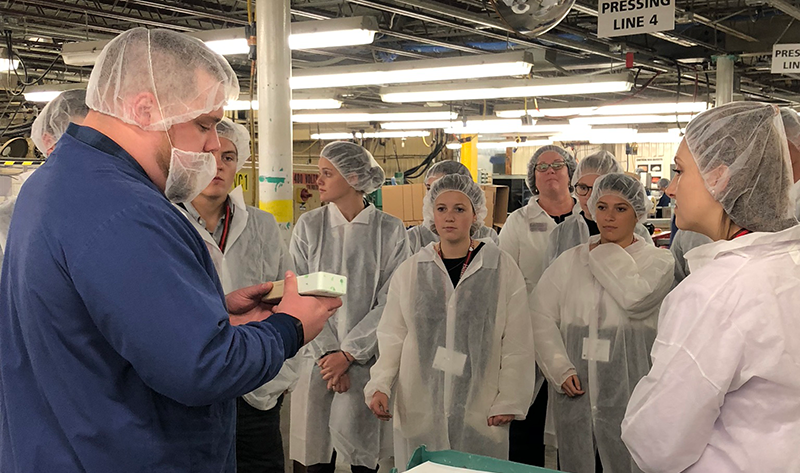 Twincraft Skincare recently hosted a roundtable discussion on workforce expansion and recovery-friendly workplaces at its Winooski facilities as part of Governor Phil Scott’s "Capitol for a Day" initiative. 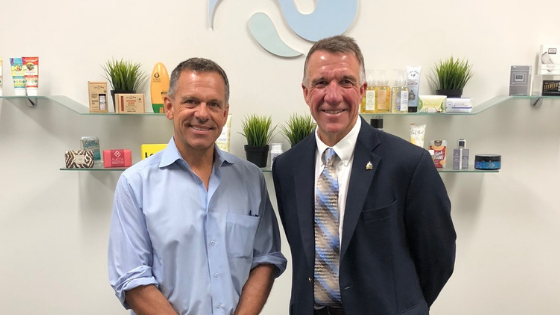 Through this initiative, aimed at giving residents access to State leadership and connecting Cabinet members with the local community, Scott and his administration spend a day in each of Vermont's counties visiting businesses, schools, organizations and municipal offices. During Chittenden County's "Capitol for a Day", Twincraft and recovery-friendly employers participated in an informal listening session with the Governor to explore successful employment of Vermonters in recovery and identify the tools needed to build a workplace environment that supports recruitment and retention of committed employees. Twincraft and leadership from Leonardo's Pizza, Vermont Smoke and Cure, Casella, Rhino Foods, Working Fields, University of Vermont Medical Center, Aspenti, and Archie's Grill, shared their insights on the opioid crisis and perspectives as businesses committed to hiring Vermonters in recovery. 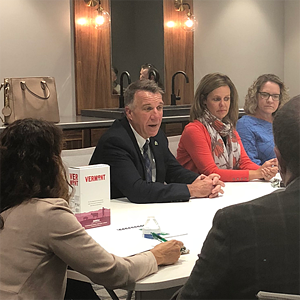 Joined by the Governor's Opioid Coordination Council and the Chittenden County Opioid Alliance, participants discussed strategies to support Vermont employers, expand Vermont's workforce and collectively reduce the burden of the opioid crisis. 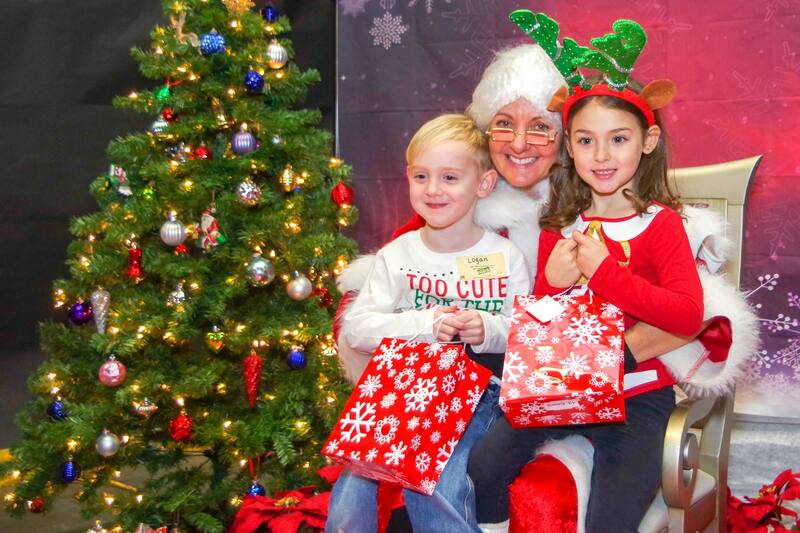 “We’re a family owned business, and we like to think of our employees as family, too” said Elizabeth Perrin, Director of Twincraft’s People Center. “We embrace everyone for who they are, and only care about who they are now and not in the past. We know the negative stigmas surrounding recovery that often deter places from hiring individuals. We want to do our part to break those stigmas and be part of the solution. 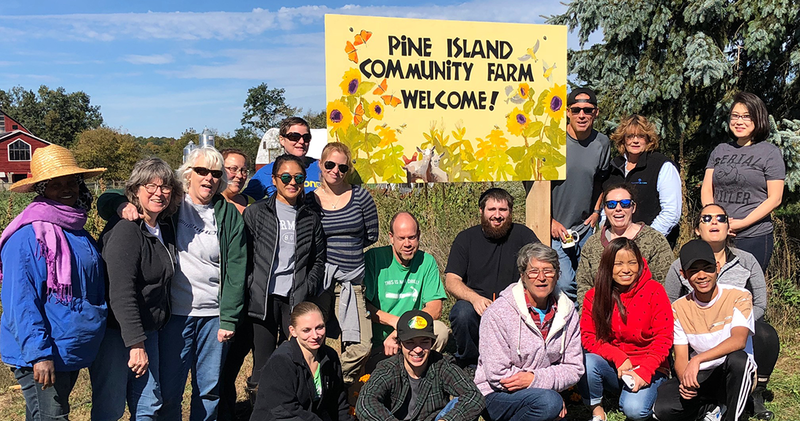 Often, those in recovery are good people who just need support, and we want to give them that chance—and that support." Twincraft’s mission states it has a head for business and a heart for people, a sentiment that extends to recruitment and hiring. It does not require background checks or drug screenings for applicants, and neither applicants nor current employees are required to disclose their recovery efforts. It offers a four-day, 10 hour shifts, leaving Friday available for individuals to attend any necessary counseling or recovery appointments. 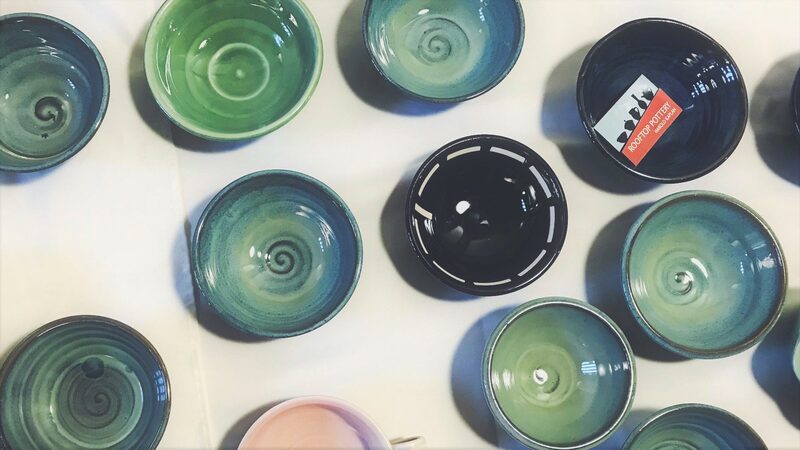 Twincraft also partners with Working Fields, a Burlington-based second-chance employment agency, to provide opportunities to individuals in recovery. Working Fields evaluates & monitors staffing assignments and provides weekly recovery coaching. Though initially temporary, Twincraft can extend permanent employment to individuals at the end of their assignment based on performance. Twincraft's approach stems from CEO Pete Asch's belief in "the second chance" and welcoming employees from all walks of life. Because of this, Asch has been able to develop a diverse organization and company culture that provides a supportive, growth-mindset environment for recovering individuals. While not every case is successful, Asch hopes the participants are able to take away something from their experience that will help them grow and develop as they pursue the next path in their journey.